The Copa del Rey is always full of surprises (until it gets to the final in any case) and this year, the draw has thrown up a superb local derby for Alicante as Hercules will be playing Elche. Altogether, Hercules and Elche have faced each other six times in the knock-out tournament but the last time was 19 years ago. Alicante have the edge as they have beaten Elche in four rounds but this time there's a key difference. In previous years, they played each other twice in the cup – home and away – while this year it is just a single game to decide who goes through to the next round of the King's Cup. Hercules also have the advantage this season as they have been drawn at home to play their close rivals at the Rico Perez stadium on Wednesday September 20 in the third round of the Copa del Rey. So how did it go in previous clashes in the King's Cup? In the first encounter, back in the 1963/64 season, the teams were evenly matched with the games ending 0-0 and 1-1 at full time. Eventually the Alicante side took the advantage in the tie-break with a goal. They didn't meet again in the cup until 1981/82 which went Elche's way. After falling in Rico Perez (2-1), the franjiverdes won at their stadium (2-0). The Alicante fans didn't have to wait too long to get their revenge as just two years later, Hercules emerged as the winner of a hotly-contested tie that was finally decided by penalties in the Martinez Valero. Both sides had won 1-0 at their home ground and so the dreaded lottery of penalties decided who would go through to the next round of the Copa del Rey. Hercules also took the spoils in the 1991-92 season, after winning both games (1-0 and 2-3). Hercules repeated the triumph in the 1995-96 season, with a victory in Elche (0-1) and a goal-less draw on their home turf. The last time they met in the cup was in 1998 when Elche won 1-0 at the Martinez Valero with a goal by Argentine Armentano and then held Alicante to a 1-1 draw in the return leg. 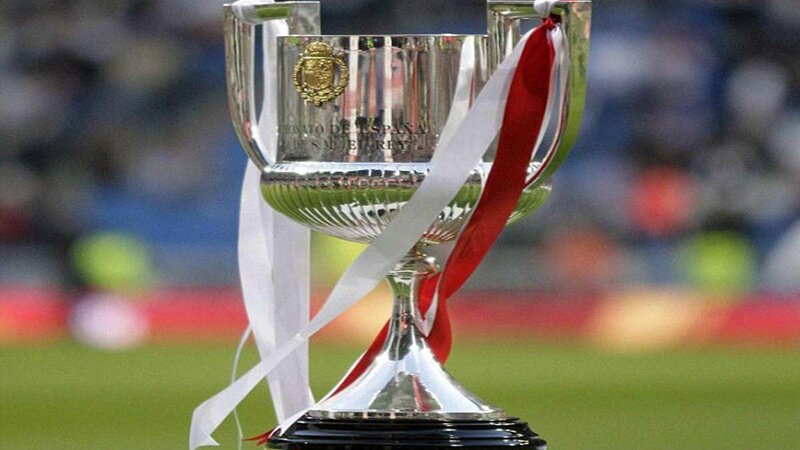 So who will you be backing in this year's Copa del Rey? Find out more about Elche's 2017/18 squad and Hercules players.